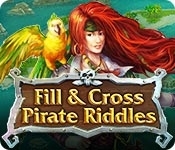 Become the Terror of the Caribbean as you tease your brain--and the tides--in this mind-blowing pirate puzzler! Explore six different islands on your search for Captain Flint's lost treasures! 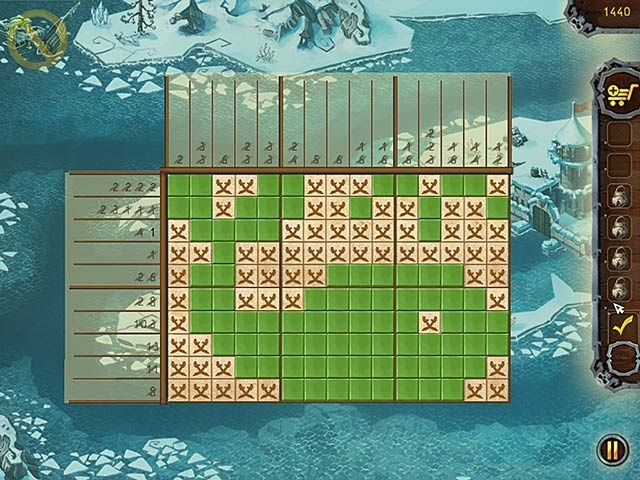 With more than 120 unique puzzles to solve, you'll be singing along to jolly pirate melodies and sailing through hours of captivating gameplay! Go ahead, hoist the Jolly Roger! Fair winds to ye, sea dog!